I really enjoyed An American Marriage. 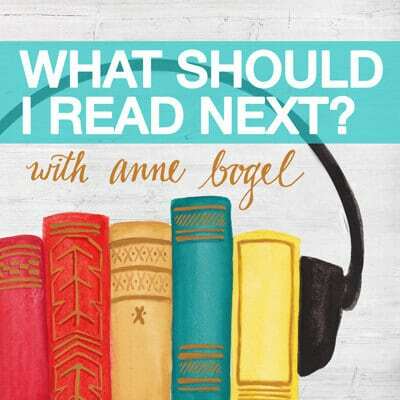 This has been showing up everywhere -- the Summer Reading Guide, Oprah's book club pick, Book of the Month selection, a Links I Love blog post (the origin story is fascinating). 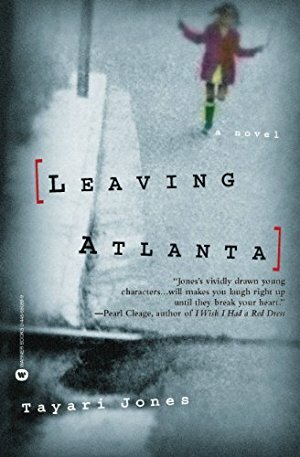 Tayari Jones's debut novel is based on the 1979 Atlanta child murders. From the publisher: "It's the end of summer in Atlanta, and fifth-grade classmates Tasha Baxter, Rodney Green, and Octavia Harrison will discover that back-to-school means facing everyday challenges in a new world of safety lessons, terrified parents, and constant fear. Because it was the summer during which Atlanta's African-American children were vanishing. 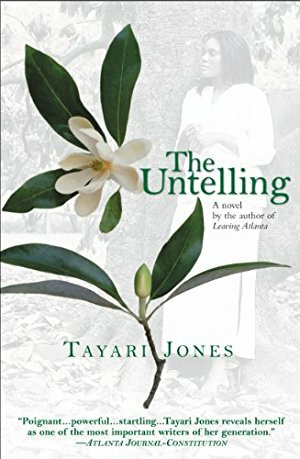 The moving story of their struggle to grow up and survive shimmers with the piercing, ineffable quality of childhood, as it captures all the hurts and little wins, the all-too-sudden changes, and the merciless, outside forces that can sweep the young into adulthood and forever shape their lives." 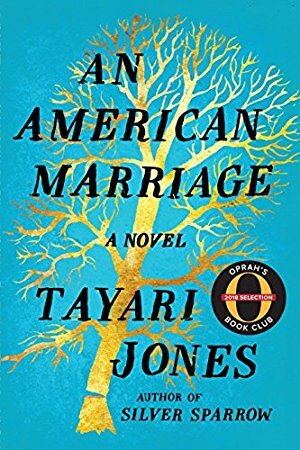 Tayari Jones's second novel centers around Aria Jackson, who as a child, lost her father and sister in a car accident. Years later, she's done her best to establish a life for herself. Until she thinks she is pregnant but finds instead that she is experiencing early menopause. At the local literacy center she works at, she is drawn to Keisha, a teen pregnant with her second child. 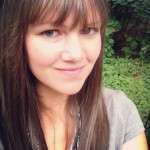 Not wanting to tell her fiancé she's infertile, Aria claims to have lost the baby. But Dwayne's wish for a child remains. 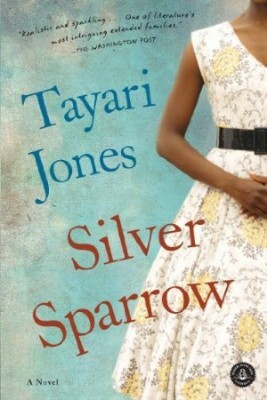 Aria watches as Keisha's pregnancy progresses, and Aria's life becomes layered with lies.